Education and training is very important for new employees or employees who have long, training briefly defined as an activity to improve the performance of current and future performance. Education and training activities dividend to employees in an organization, in the form of expertise and skills which in turn will be a valuable asset to the organization. Through education and training of personnel will increase the ability and likewise for the organization, education and training can make a significant contribution if done correctly. 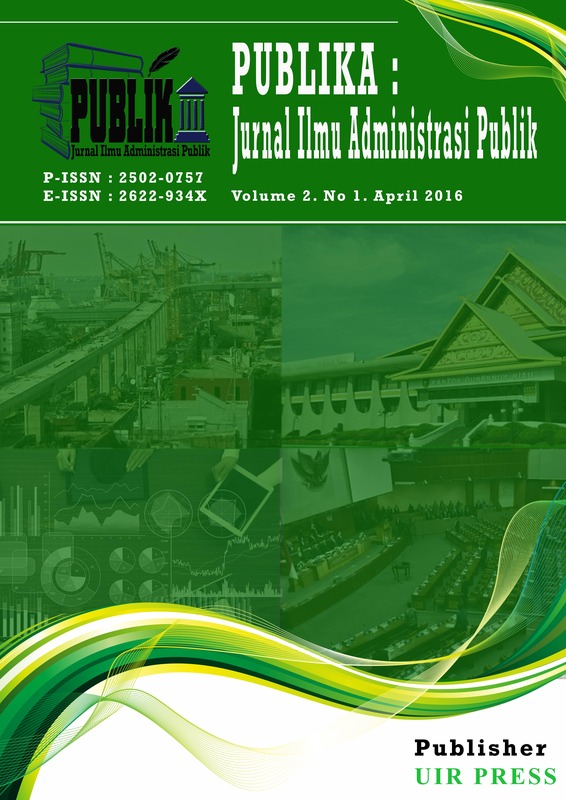 The purpose of this study was to analyze the implementation of the education and training of personnel in the Office of the Regional Employment Board in Bengkalis. The method used in this research is to use a combination of methods of qualitative and quantitative methods, based on the results of data analysis found that the education and training provided by the employees in the Office of the Regional Employment Board in Bengkalis own Good. NURMASARI, Nurmasari. PELAKSANAAN PENDIDIKAN DAN PELATIHAN PEGAWAI PADA KANTOR BADAN KEPEGAWAIAN DAERAH DI KABUPATEN BENGKALIS. PUBLIKA, [S.l. ], v. 2, n. 1, p. 1-15, apr. 2016. ISSN 2502-0757. Available at: <http://journal.uir.ac.id/index.php/JIAP/article/view/1935>. Date accessed: 22 apr. 2019.